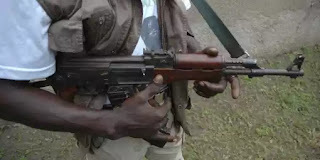 A group of suspected kidnappers who abducted a director with the Kaduna State Ministry of Education, Science and Technology are demanding N40 million ransom, an official in the ministry has said. The victim, Mr John Gorah, was abducted at midnight on Sunday at his residence located in Mararaban Rido, Kaduna. The Deputy Director, Higher Education in the ministry, Mr Steven Haruna, told the News Agency of Nigeria in Kaduna on Tuesday that the kidnappers had contacted the victim’s family. 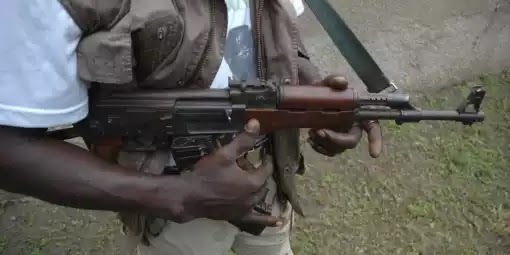 Haruna explained that the kidnappers stormed the victim’s house, fired multiple gunshots in the air to scare people and pulled down a section of the fence before taking Gorah away. He also said that the kidnappers abducted a nursing mother in the neighbourhood, leaving her three weeks old baby behind. “The kidnappers have called the family and demanded N40 million ransom,” he told NAN.